We offer personalized consultation on a variety of non-psychoactive plant and healing products. CBD has been reported to provide relief for anxiety, pain, depression and insomnia. 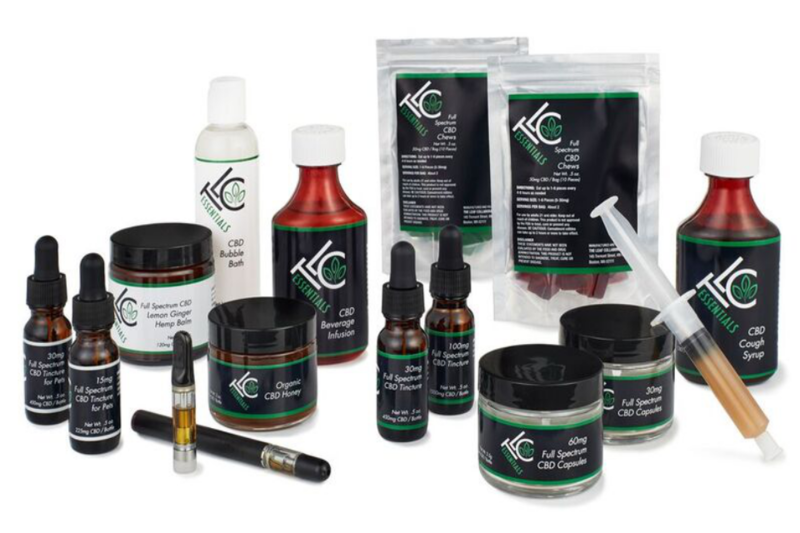 Our organic, legally compliant and locally produced CBD products include ingestible and topical products for both human and pet consumption. We will soon also be offering a full line of *Doterra essential oils, which can be used for a wide range of emotional and physical wellness applications. Plus, medicinal teas, healing service and more! Stand by for details regarding our grand opening! And shop on-line for our TLC Essential product line.